1. 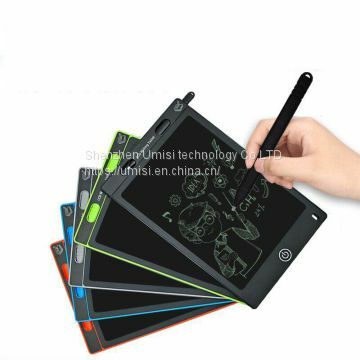 Umisi writing pad adopts reflex display technology, pressure-sensitive LCD. 2. Best Alternative to Paper, Pens, chalks, whiteboard and blackboard. 3. Perfect for Memos, Practicing Handwriting / Arithmetic, Drawing & Pictures. 4. For All Ages. Easy to Use. Stylus Included. 5. Erase the image with the touch of a button. 6. The screen is covered by scratch-resistant & anti-dazzling film. 7. 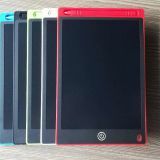 The case is made from durable ABS plastic materials. 8. Safe for school use and all around the house, office. 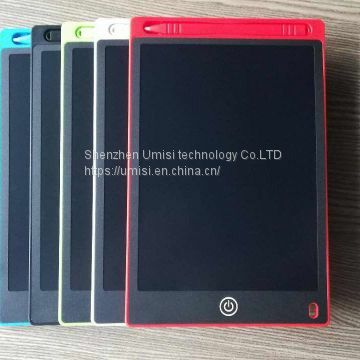 LCD writing tablet / eWriter is a kind of electronic device that uses high tech flexible liquid crystal technology to display words, patterns and graphics by pressure. You can write or draw with gentle pressure. 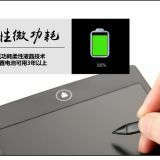 The writing pad is extremely low power consumption; it only uses power when you erase the screen. 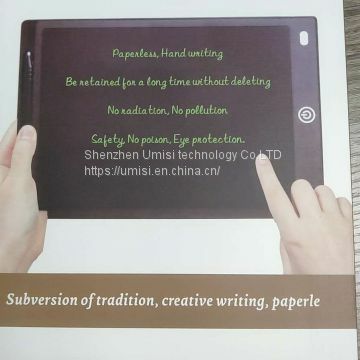 A button battery can last for 1 year, you can repeatedly erase the screen for over 5000~10000 time per battery, that is equal to help save 5000~10000 papers (one tree). 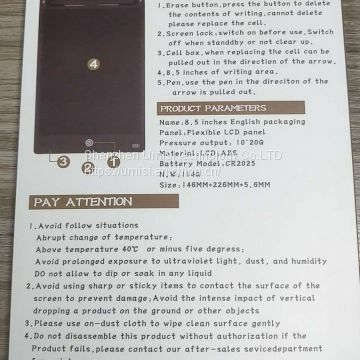 It is convenient, needn’t a chalk or pen, clean by pressing a button, light weight, portable, ultra-low energy consumption and eye protection. This paperless LCD writing tablet is perfect for leaving messages, sketching ideas, and practicing anything from handwriting to calculus without killing a single tree.